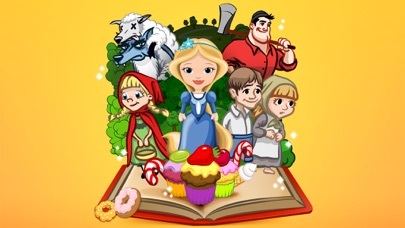 Three award winning StoryToys book titles, combined into one great app! 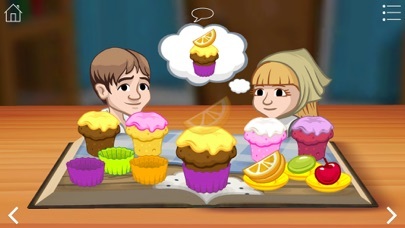 Enjoy all of the content from StoryToys Rapunzel, StoryToys Red Riding Hood and StoryToys Hansel and Gretel. Each classic Grimm's tale has been reimagined for a modern, young audience and is presented in 3D form, just like a real pop-up book. 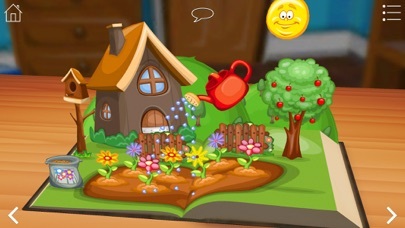 Between the pages of text are interactive scenes carefully woven into the fabric of the tale. 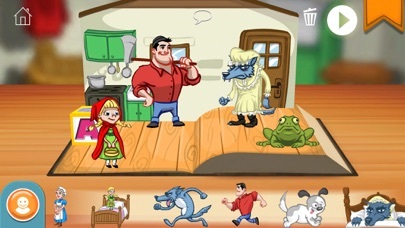 In these scenes young readers become involved in the story through a series of fun games and actions. 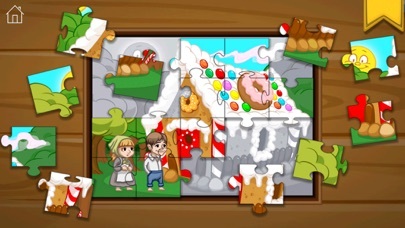 Each book also comes with a themed puzzle pack, containing 12 book-specific Jigsaw puzzles. These Jigsaw puzzles each have 4 levels of difficulty so they can provide jus the right level of challenge for children (and grown-ups) of all ages. Young readers can also get creative with the included 3D sticker books - creating their very own stories using characters, backgrounds and props from each book. A press of the play button can then bring these newly created 3D scenes to life.